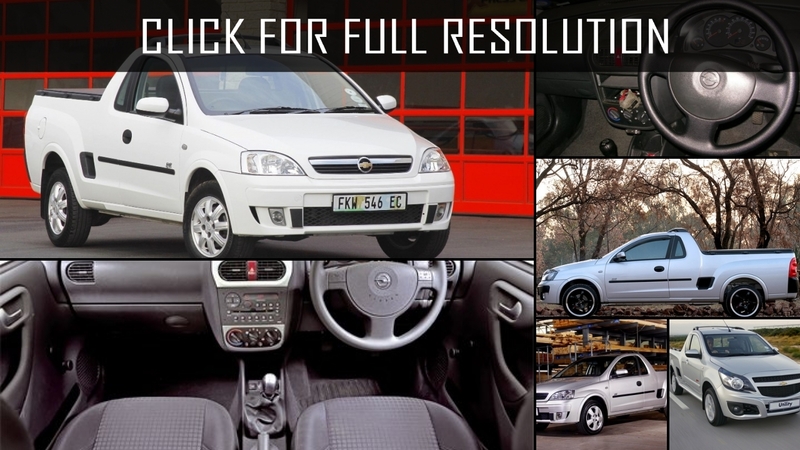 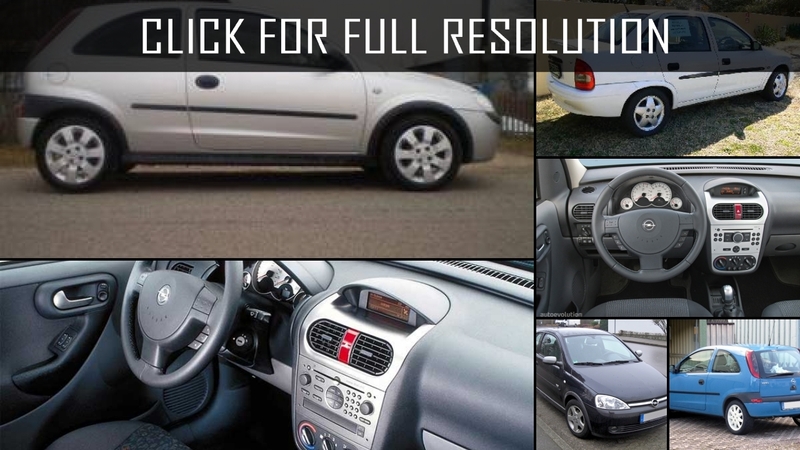 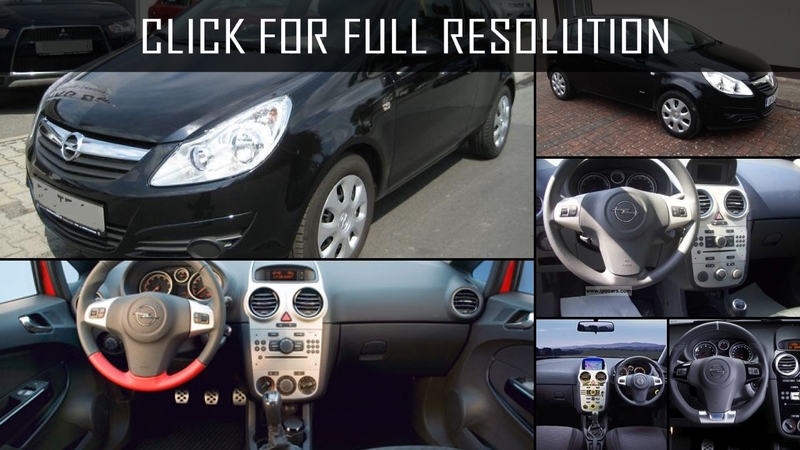 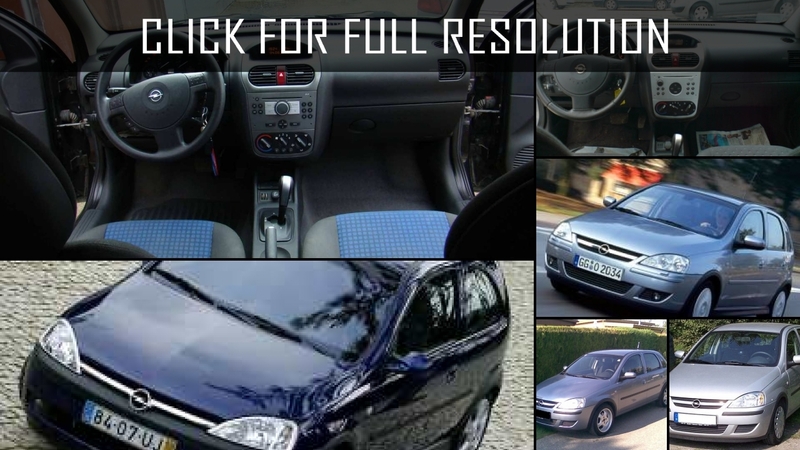 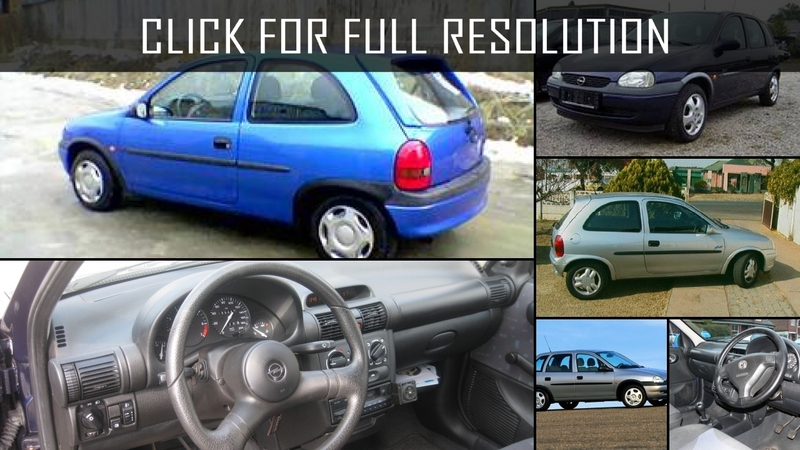 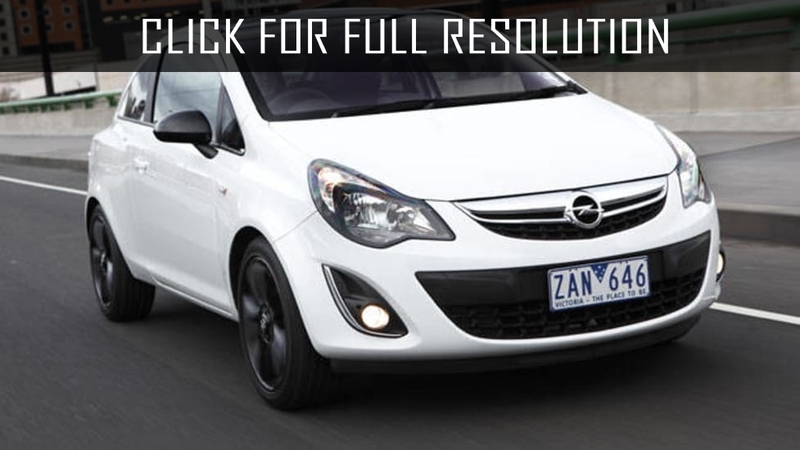 Opel Corsa – the model which safely survives quarter century and celebrated the thirtieth anniversary in 2012. 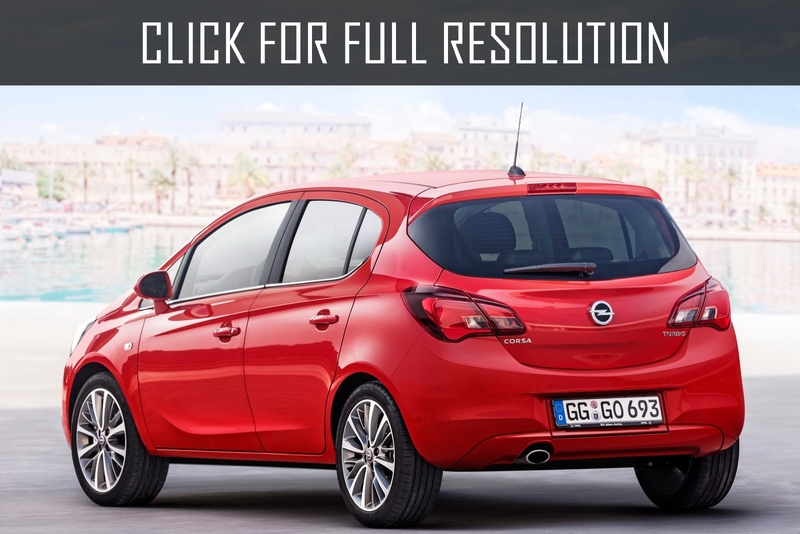 So, 1982 is the year when the first hatchbacks and two-door sedans were manufactured with such name of Opel Corsa. 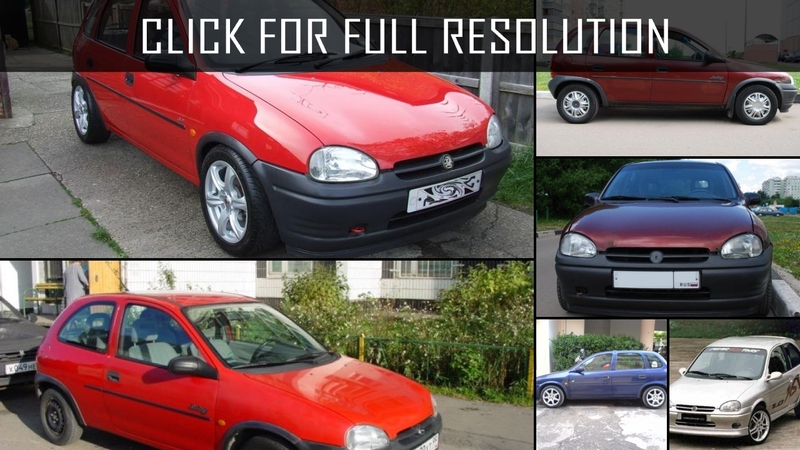 These were small inexpensive cars, on which low-power engines were installed, some of them were even less than 80 h.p. 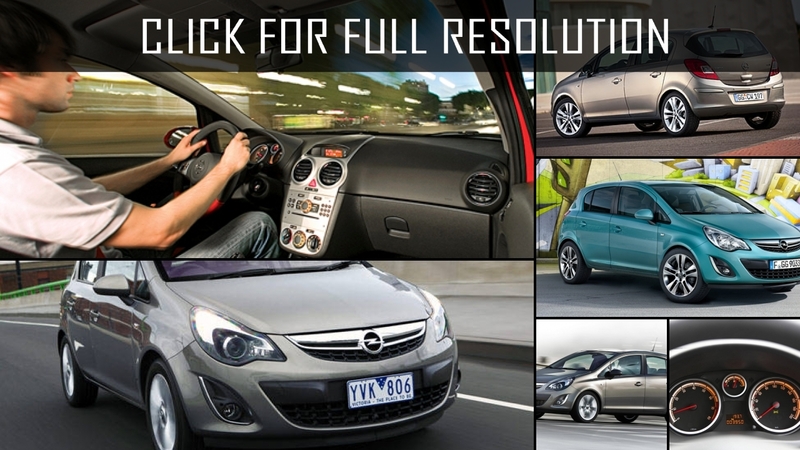 Three years later, Opel Corsa became available as hatchbacks with five doors, and sedans with four doors. 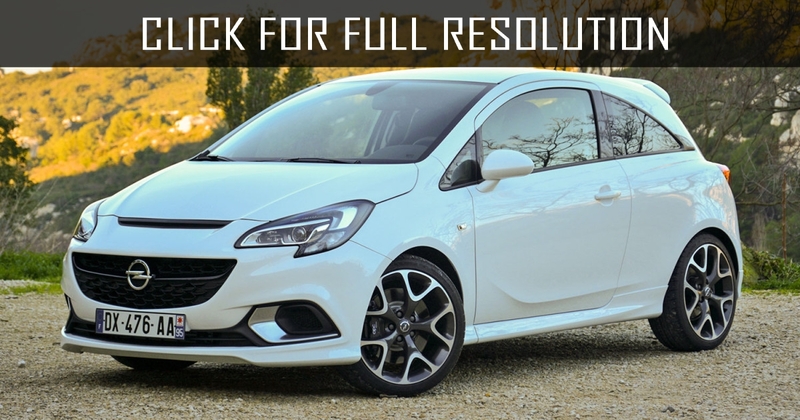 In the same months, a popularity of the model to the fact that spare parts and details were begun to be made for Opel Corsa in several countries in Europe at once. 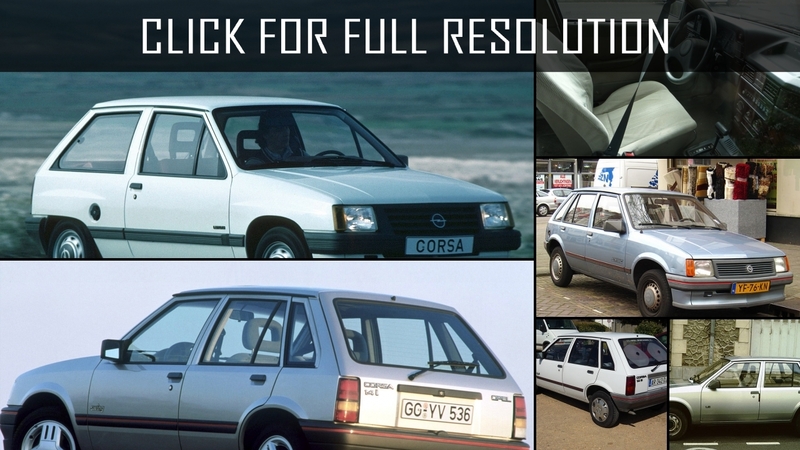 All these were brought to Spain where the model was assembled. 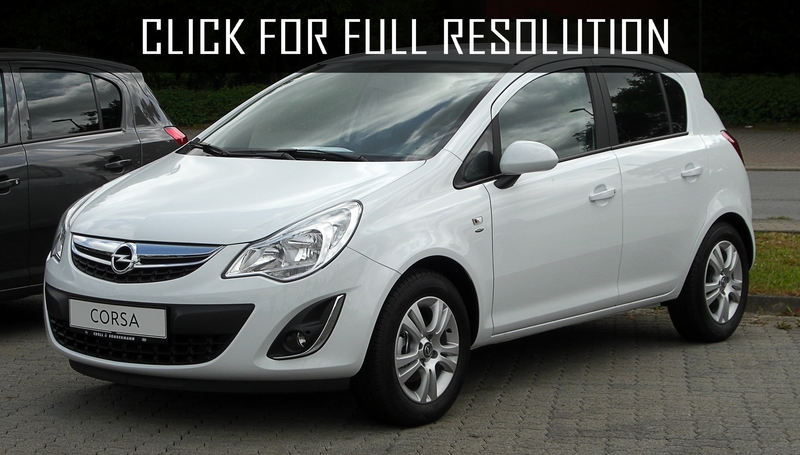 The second generation of Opel Corsa (Opel Corsa B) was released in 1993. 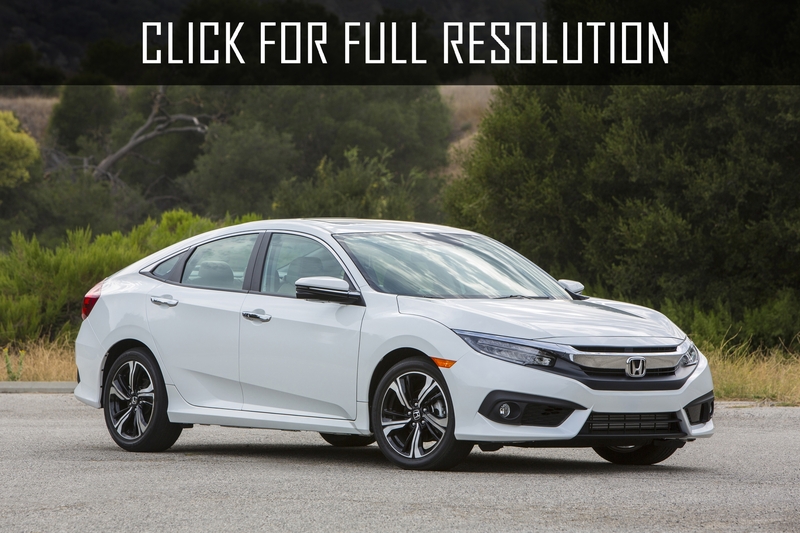 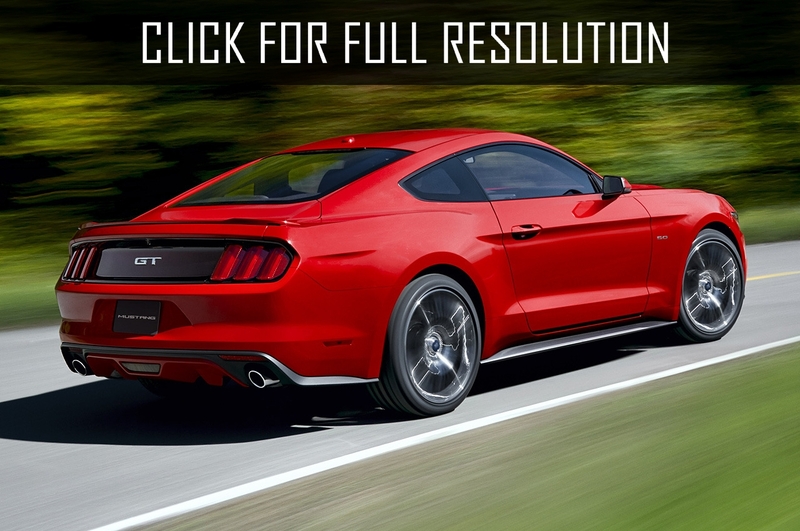 As often happens to successful cars, the model was only upgraded externally keeping favorite lines. 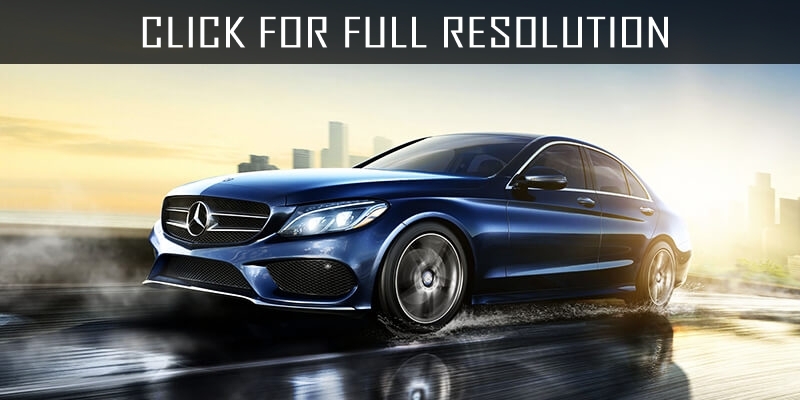 A power of engines was not increased, but it was absolutely new advanced unit. 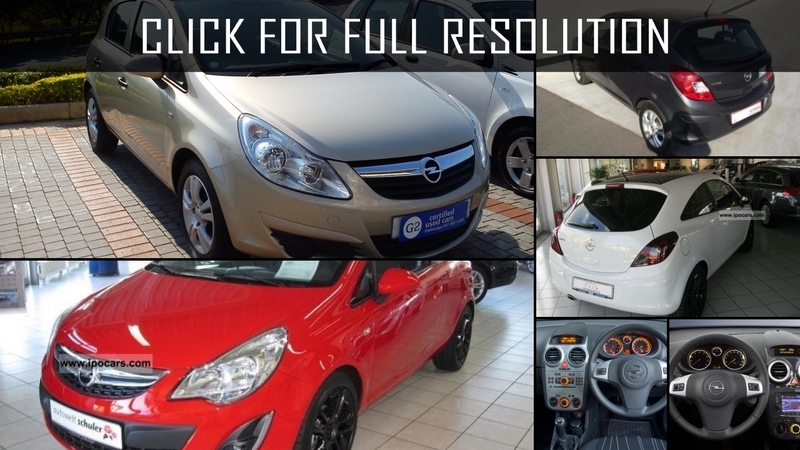 This generation of Opel Corsa was produced at ten plants worldwide and totally more than six million units of this brand were sold in approximately seven years. 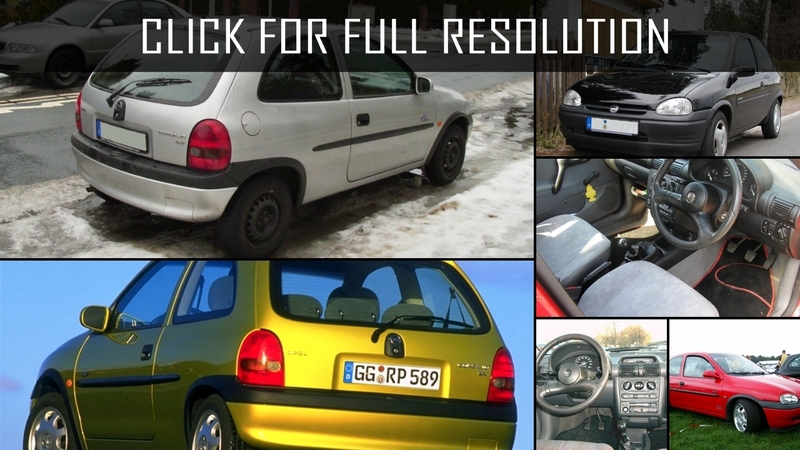 The following generation of Opel Corsa was premiered in 2000. 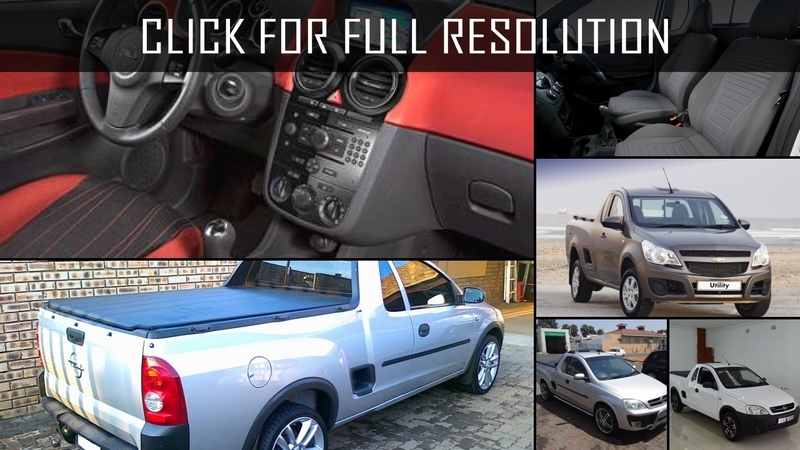 External design was changed as before and interesting power options appeared. 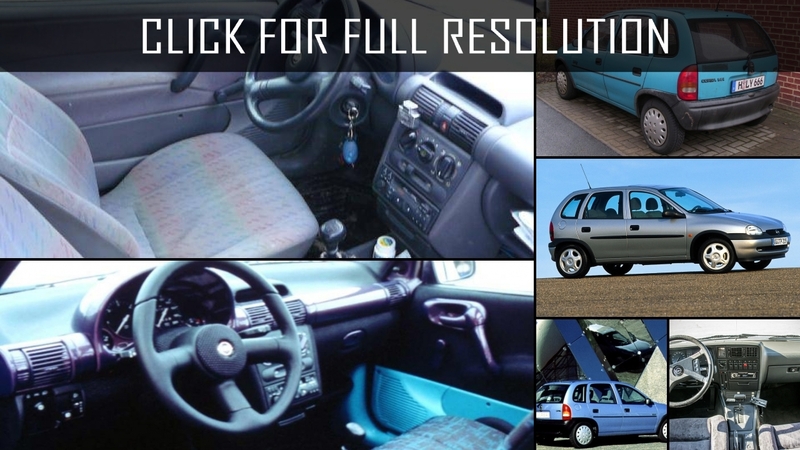 For example, 90 h.p. 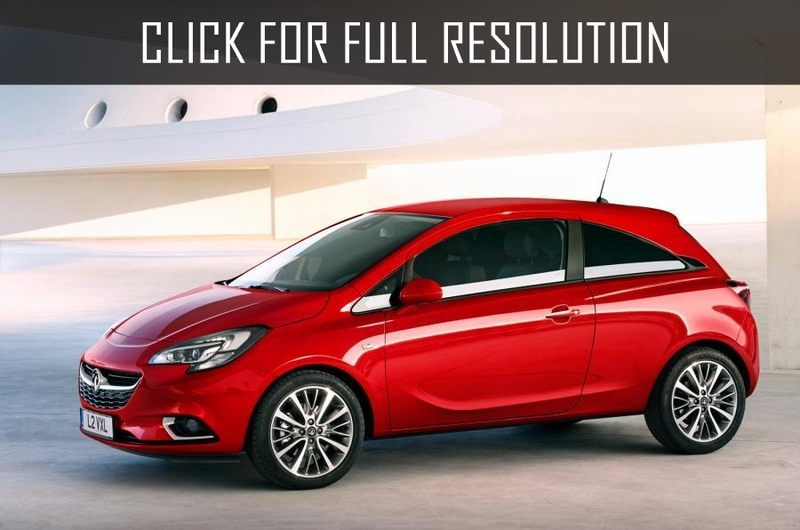 petrol engine volume of 1.4 liters as well as super-economic one-liter motor. 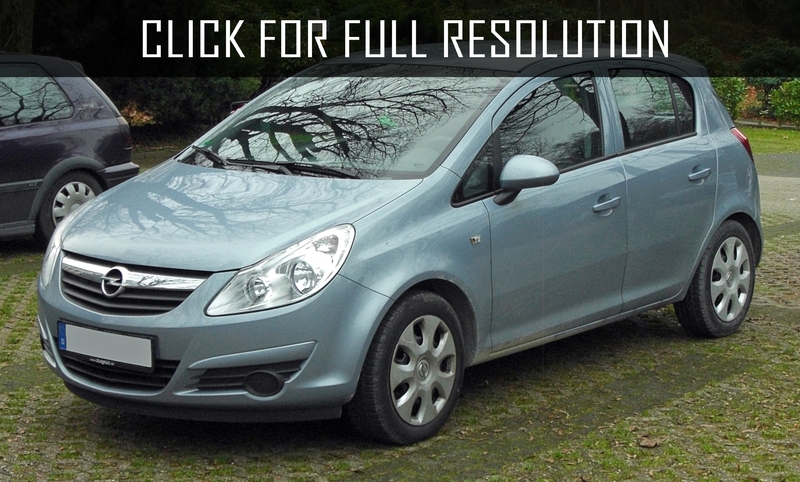 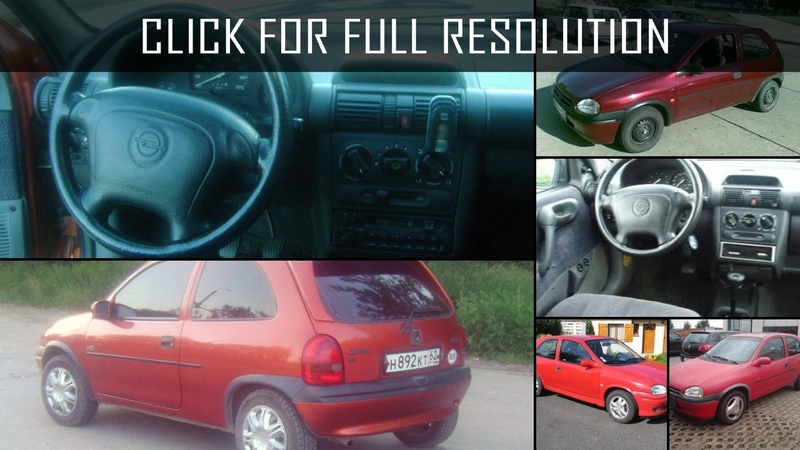 There was a possibility to buy Opel Corsa with the semi-automatic gearbox. 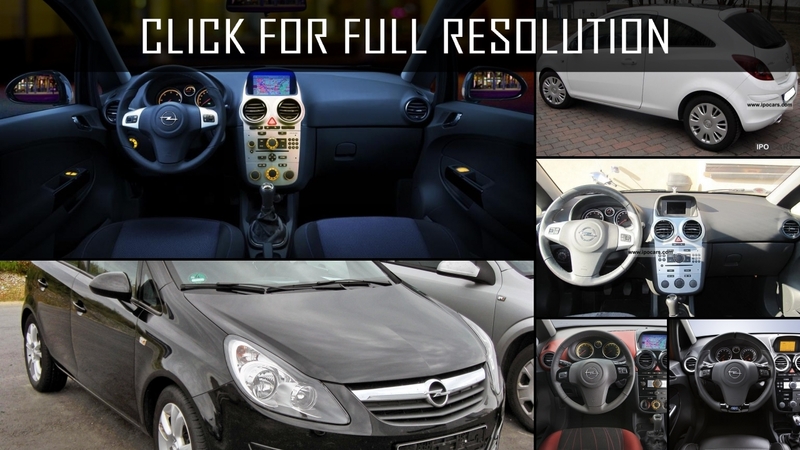 Concisely, according to fashion trends, all electronic systems and security systems were improved. 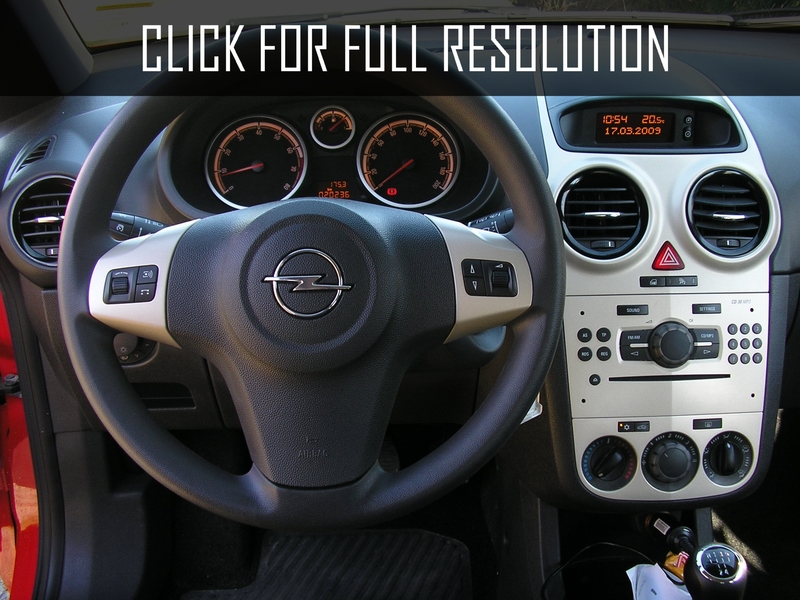 In 2006, the producer considered that it is necessary to modernize this model. 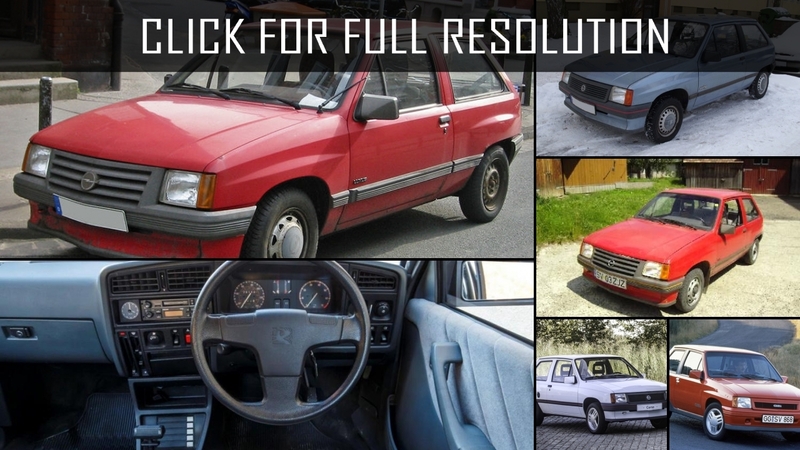 There were changes in appearance, but the main thing was the powertrain. 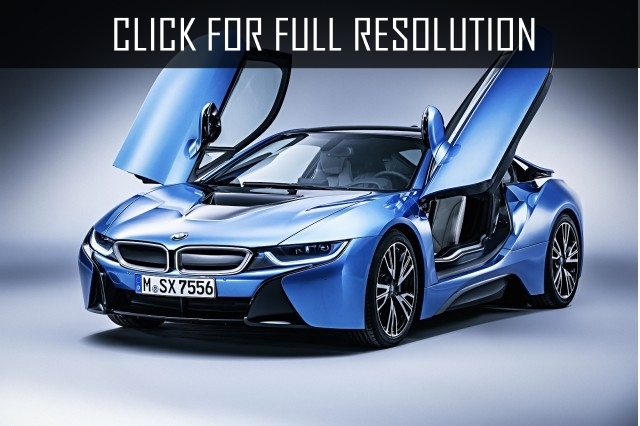 There were turbodiesel engines power of 70 and 100 horsepowers and eco-friendly gasoline engine volume of 1.4 liters. 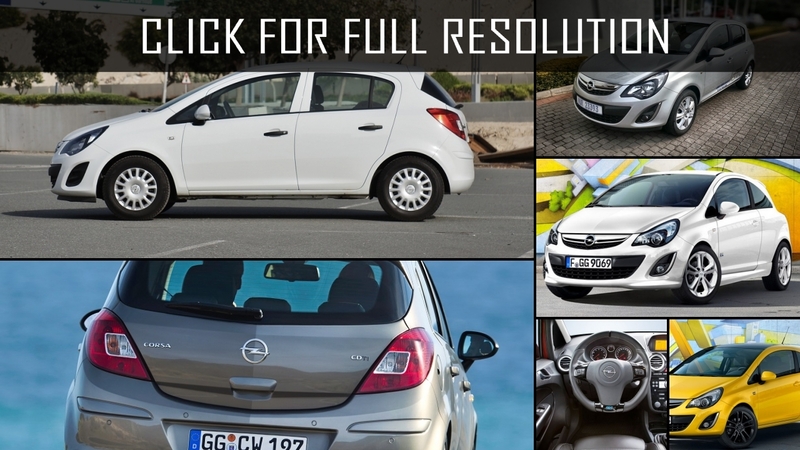 The quantity of basic complete sets of Opel Corsa was increased to six. 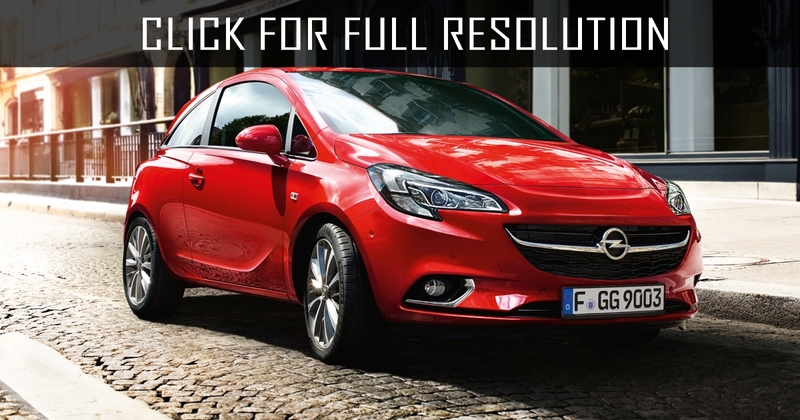 In the same year, the fourth generation of Opel Corsa was introduced. 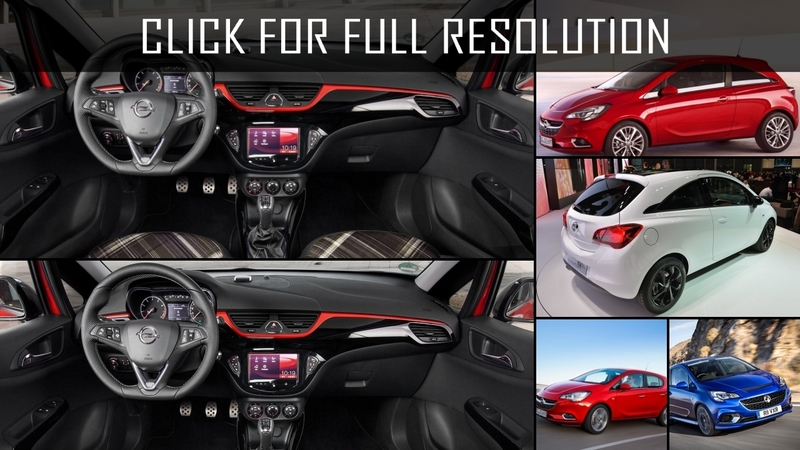 The car as many suggested the exterior designed noticeably improved. 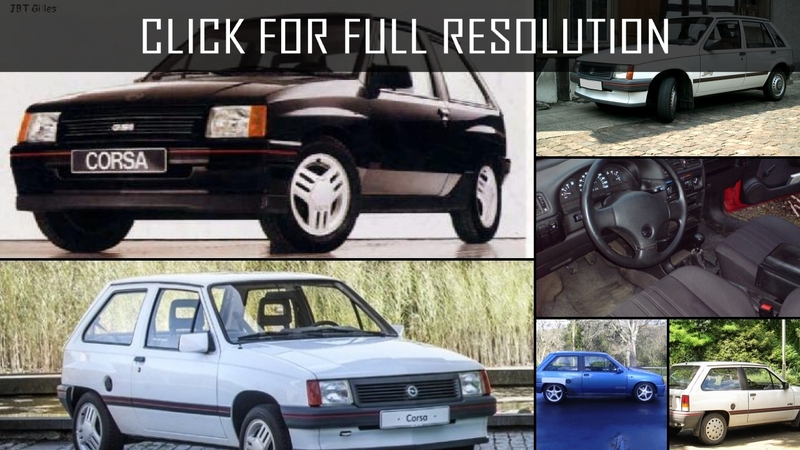 Cars were assembled in the same place, specifically in Spain as well as Germany. 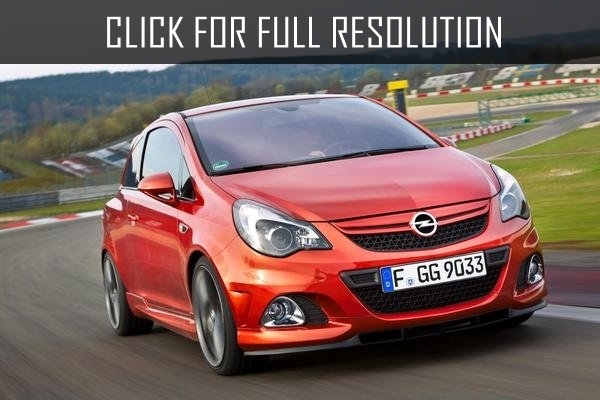 Engines became even more powerful, as even the most standard modification of Opel Corsa had a power of 125 horsepowers. 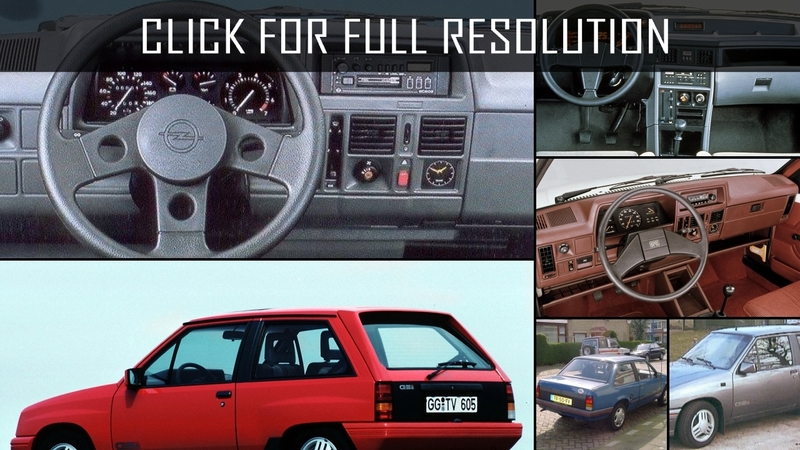 Also, evolutionarily gearboxes were improved (five-speed automatic or six-speed manual - your choice). 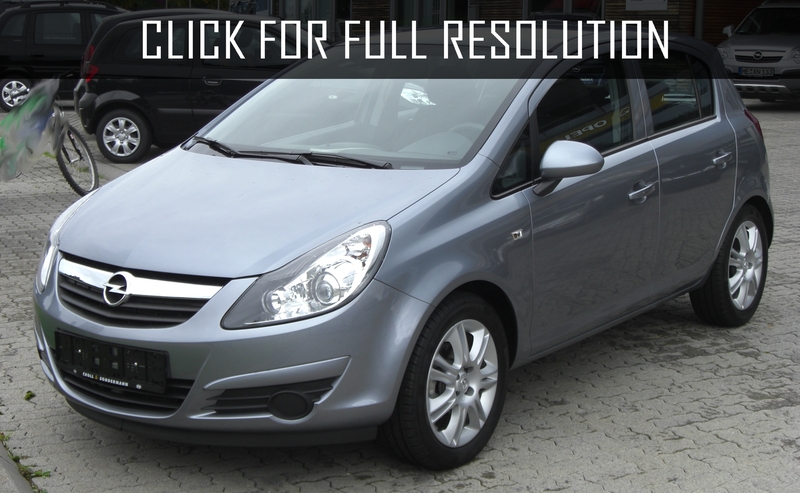 In 2007, Opel Corsa lost its position at the market at all after there was a special version with an engine volume of 1.6 rated at 192 horsepowers. 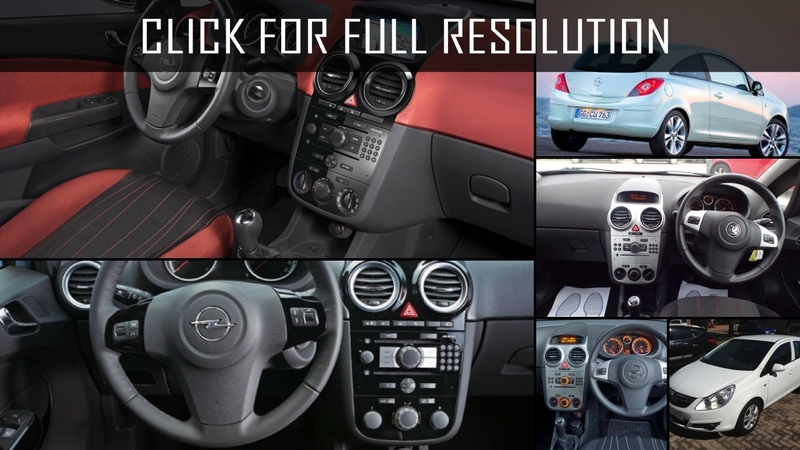 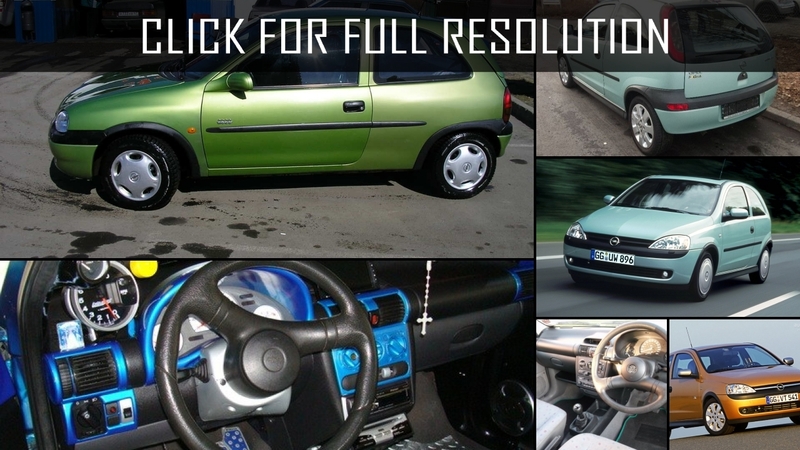 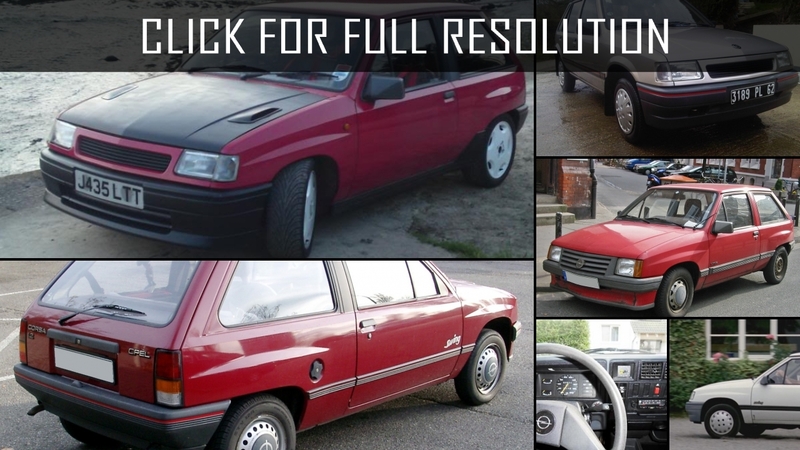 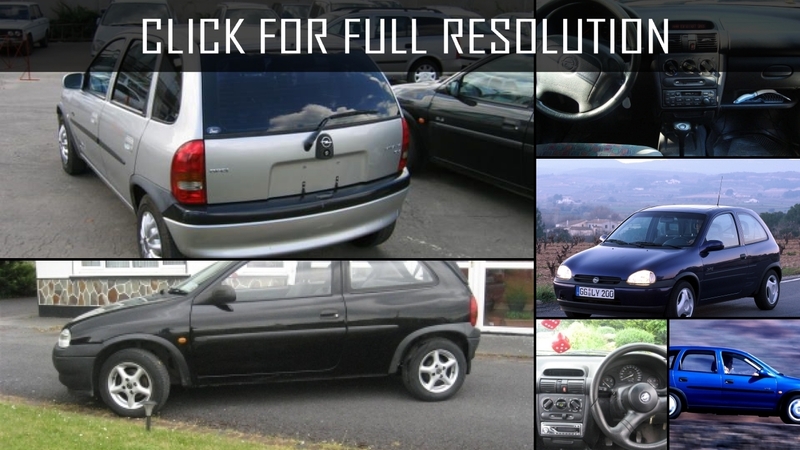 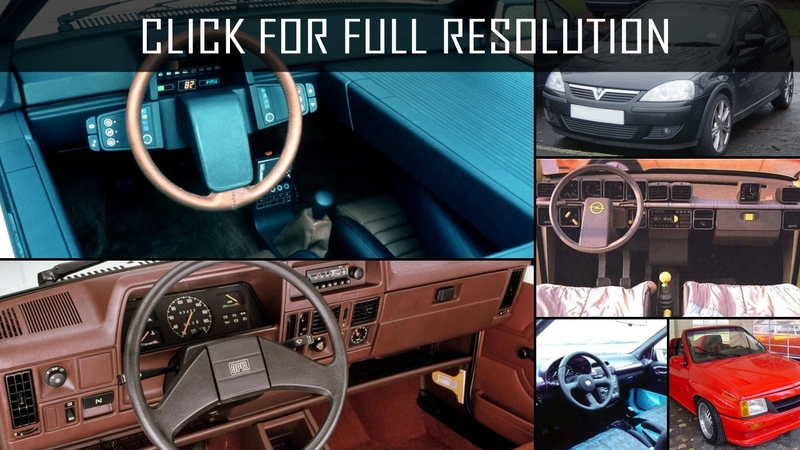 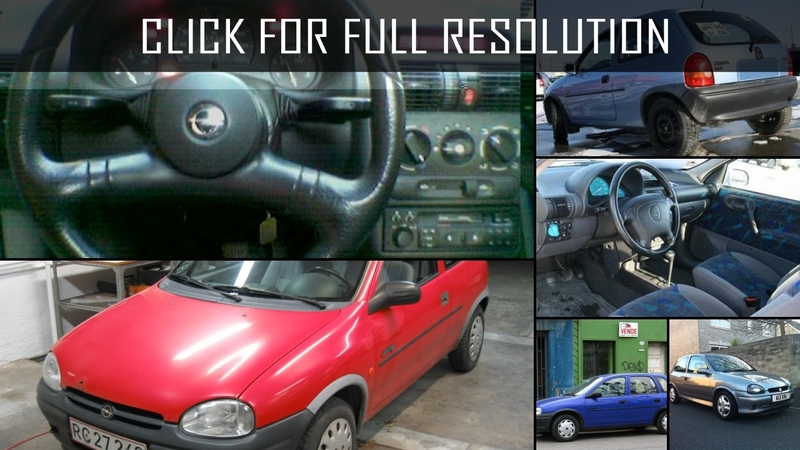 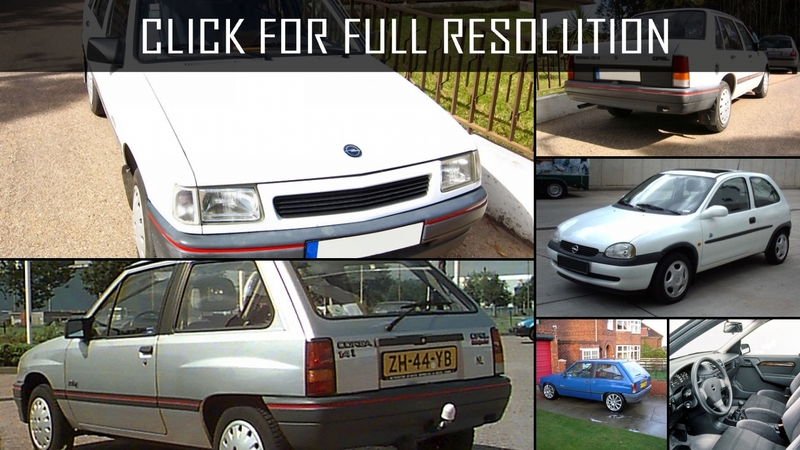 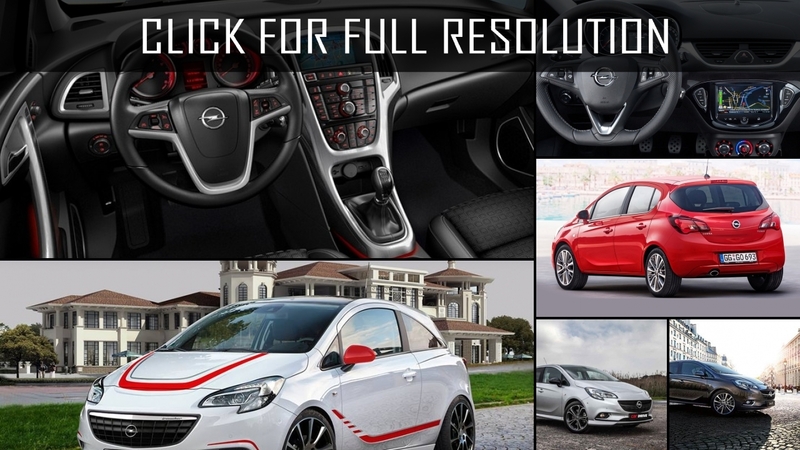 Below the list of all 68 modifications of Opel Corsa and production years from 1983 to 2017. 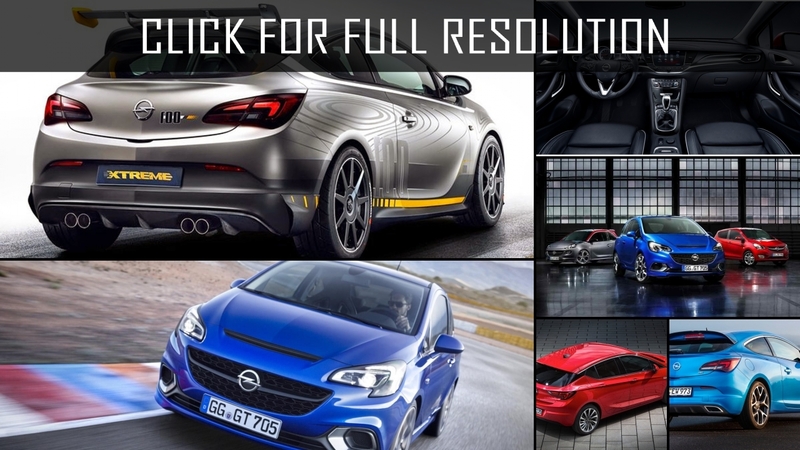 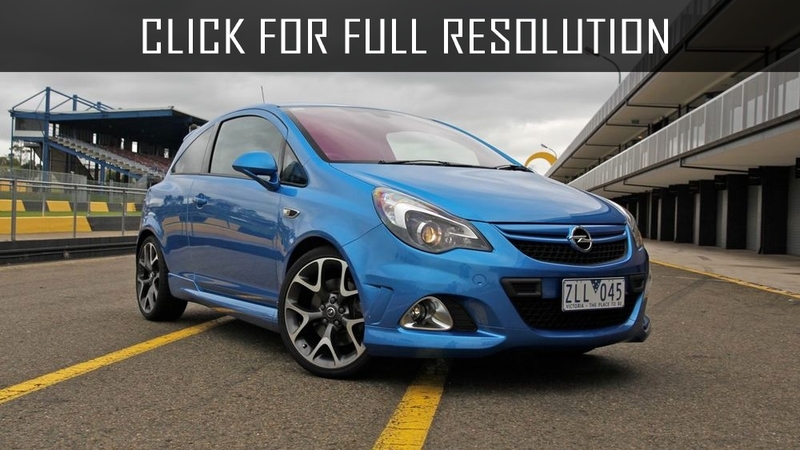 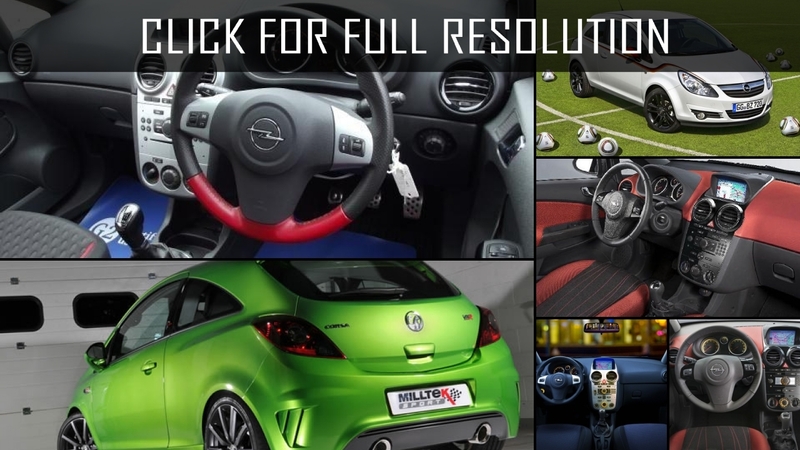 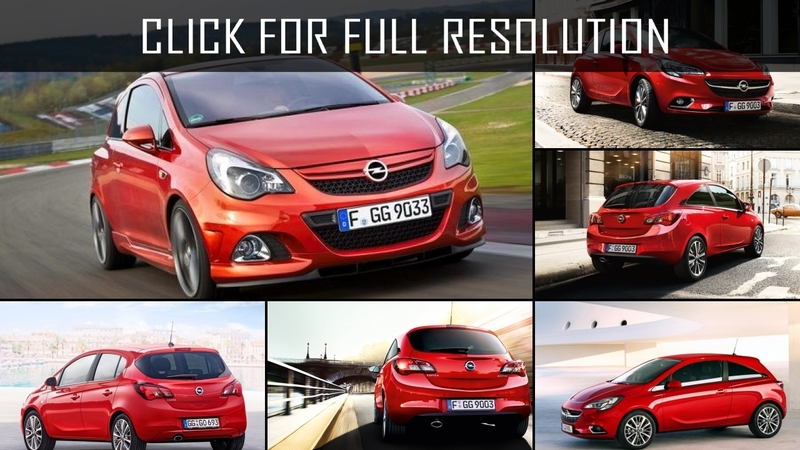 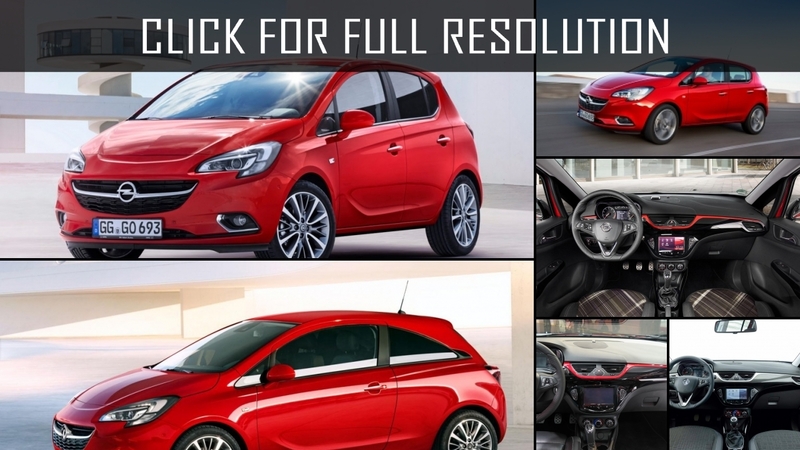 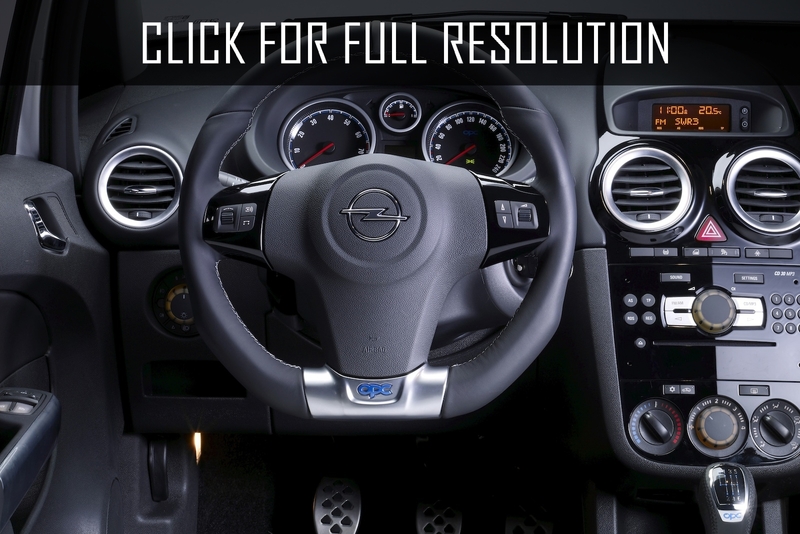 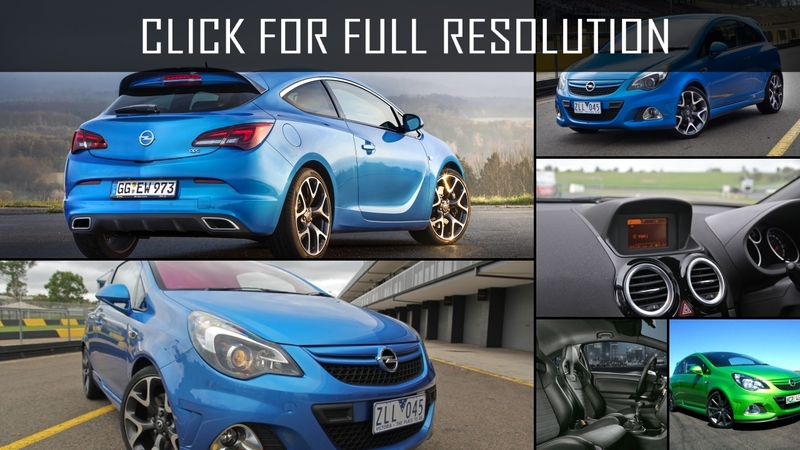 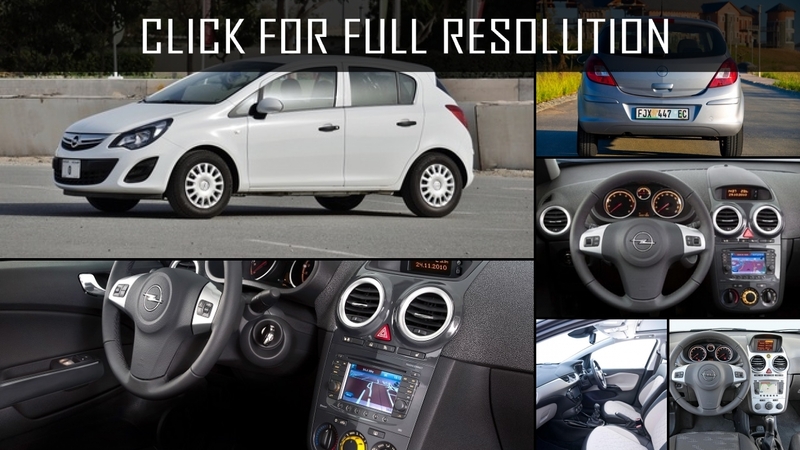 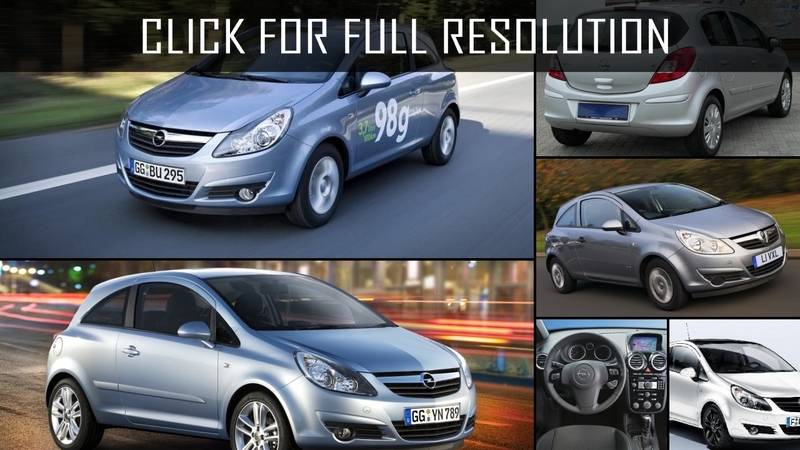 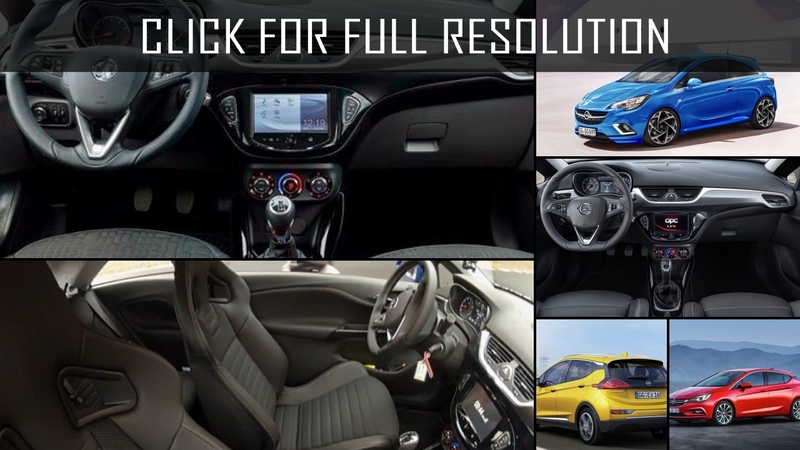 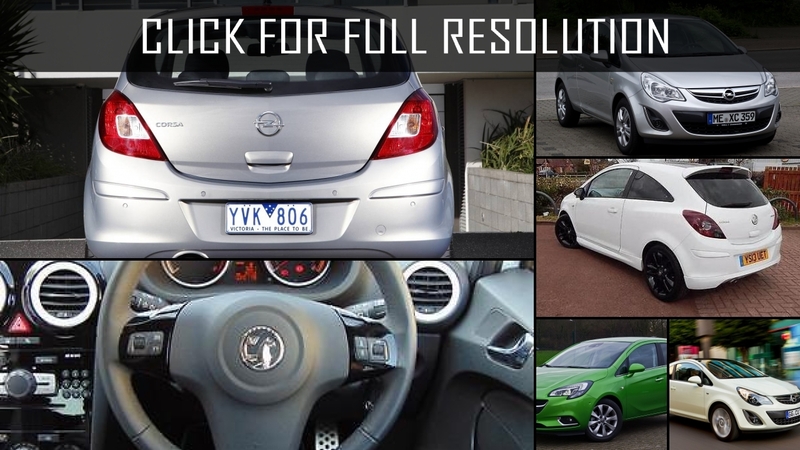 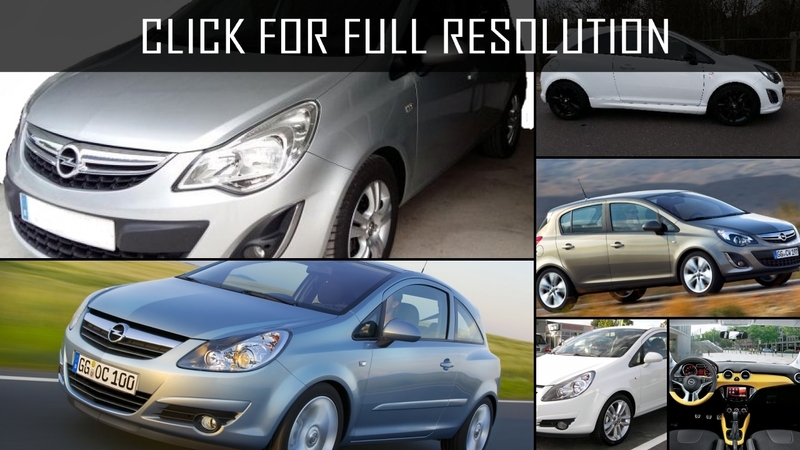 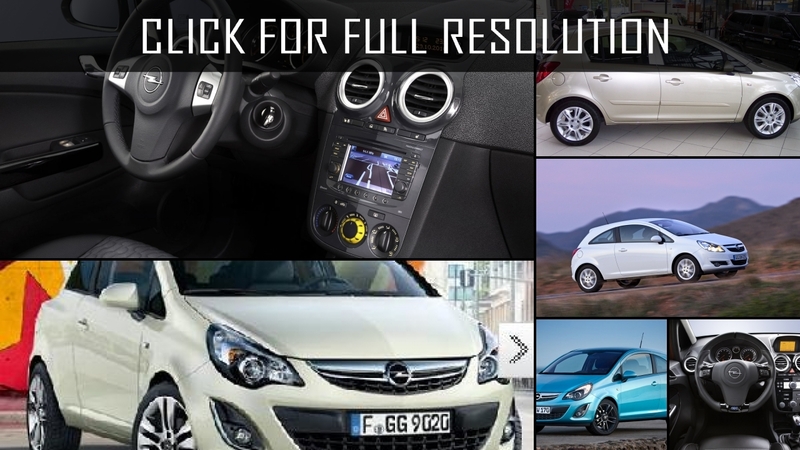 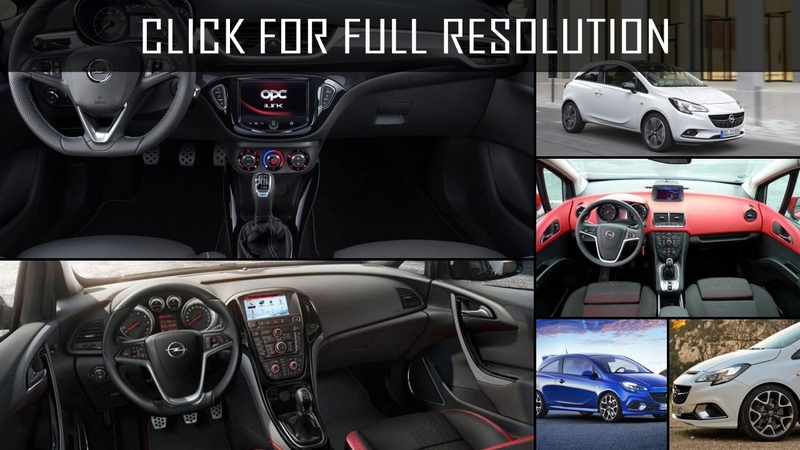 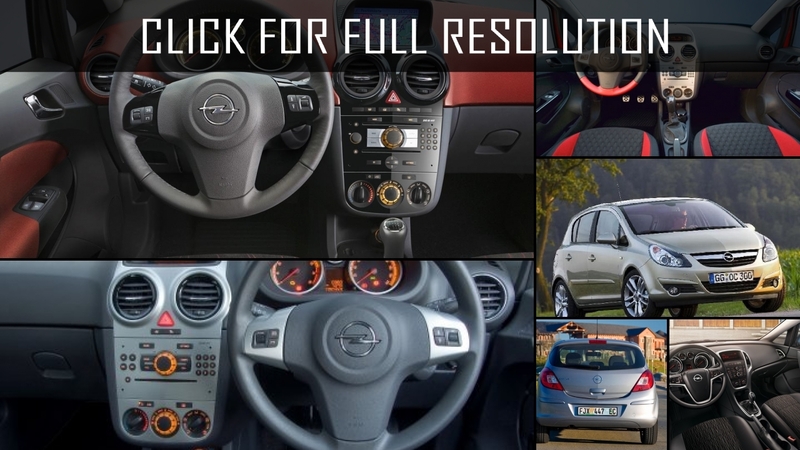 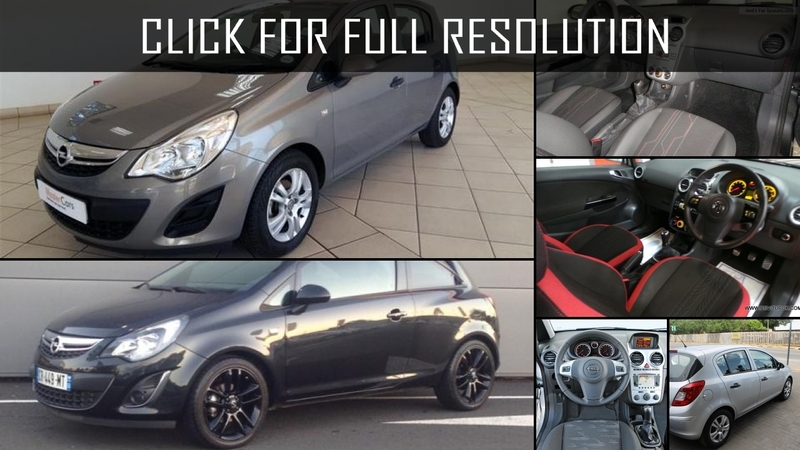 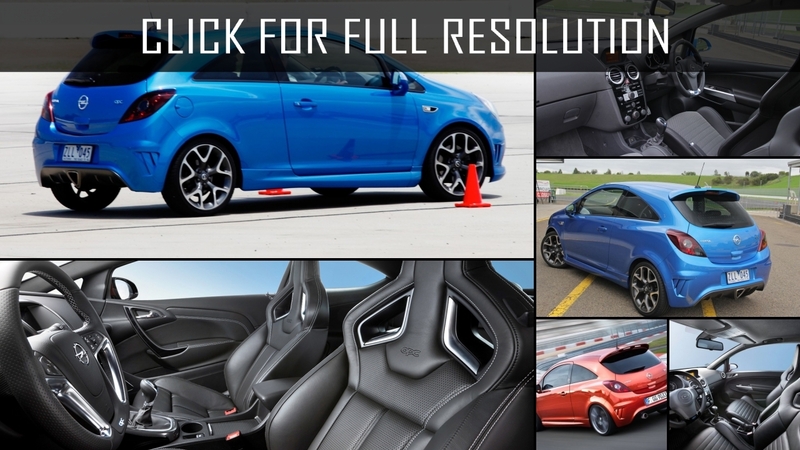 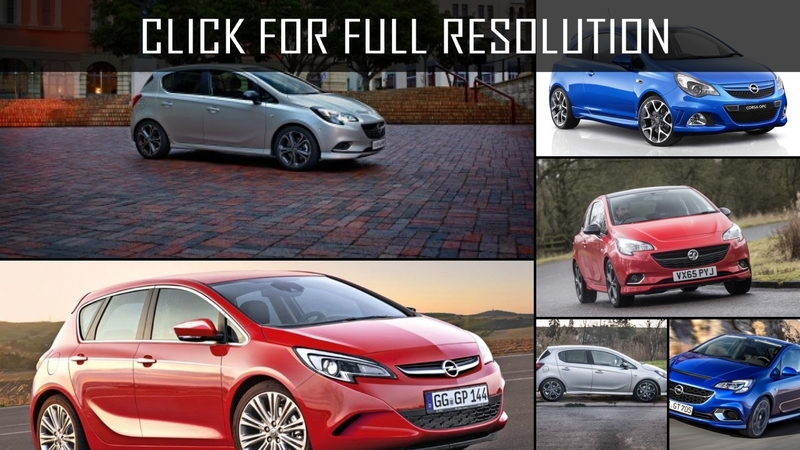 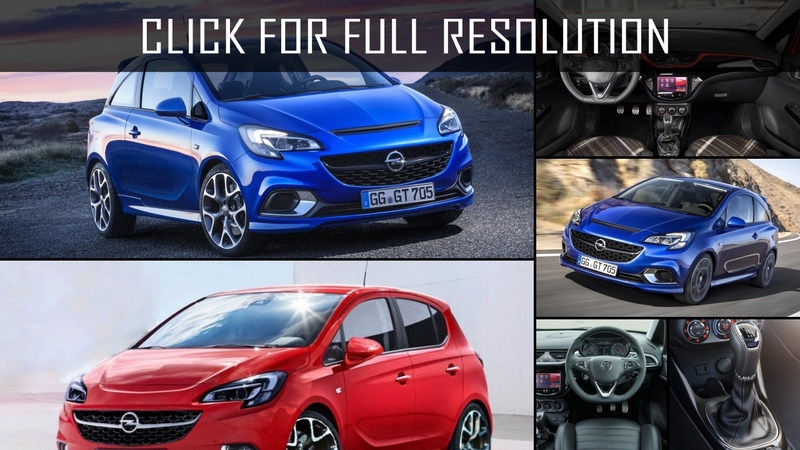 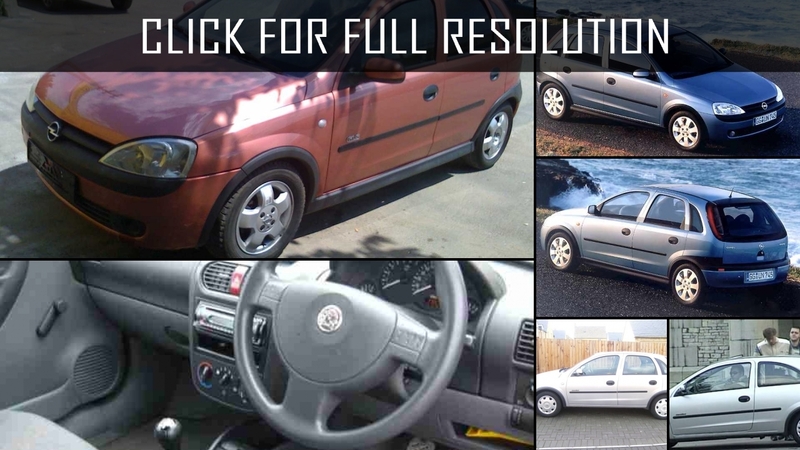 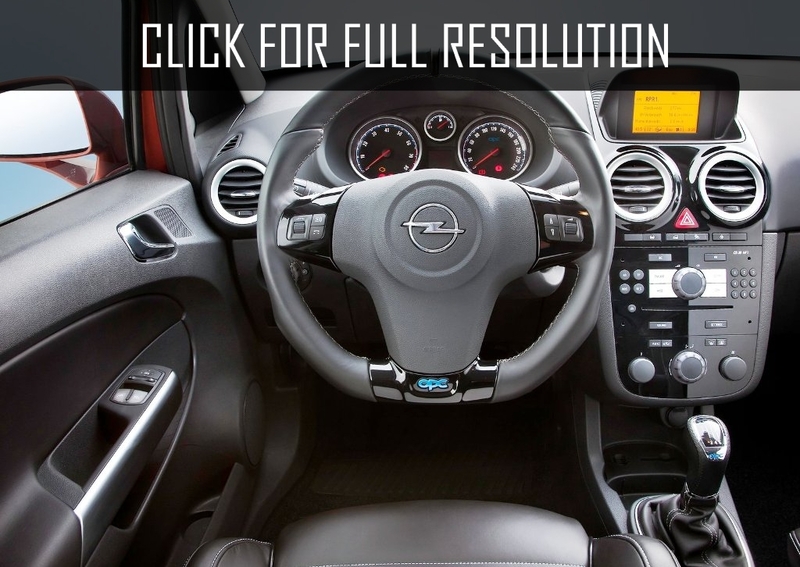 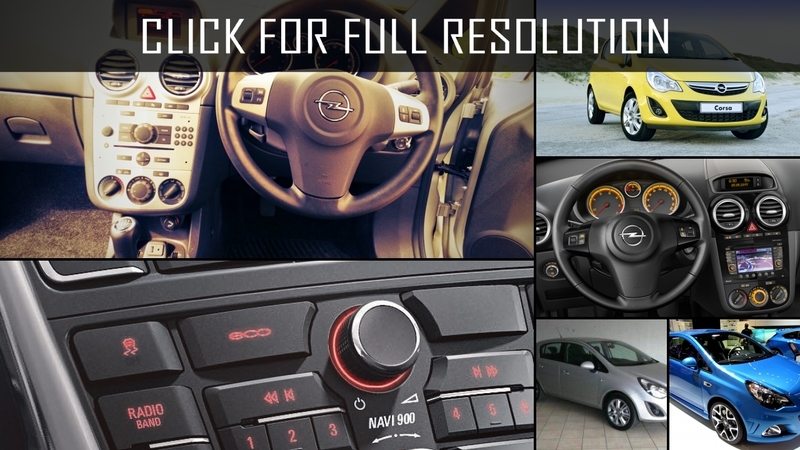 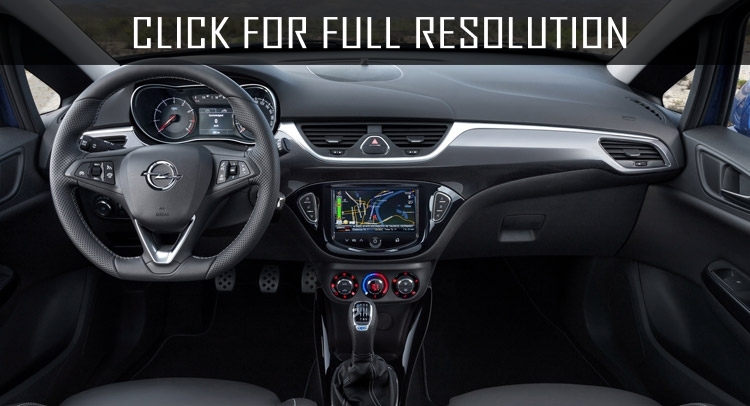 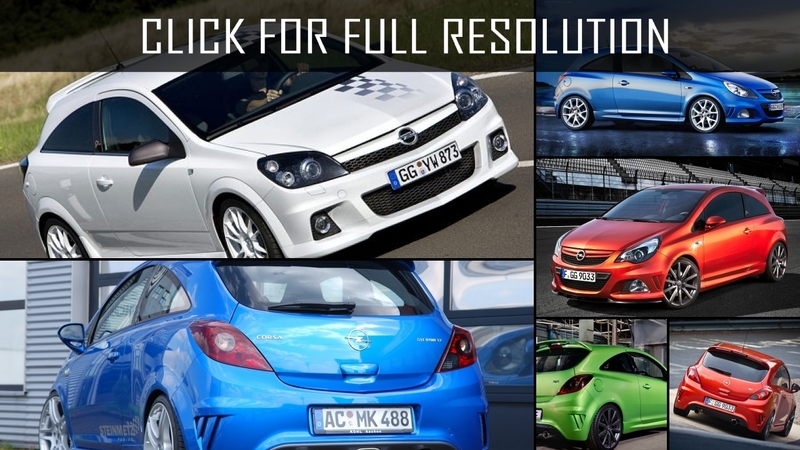 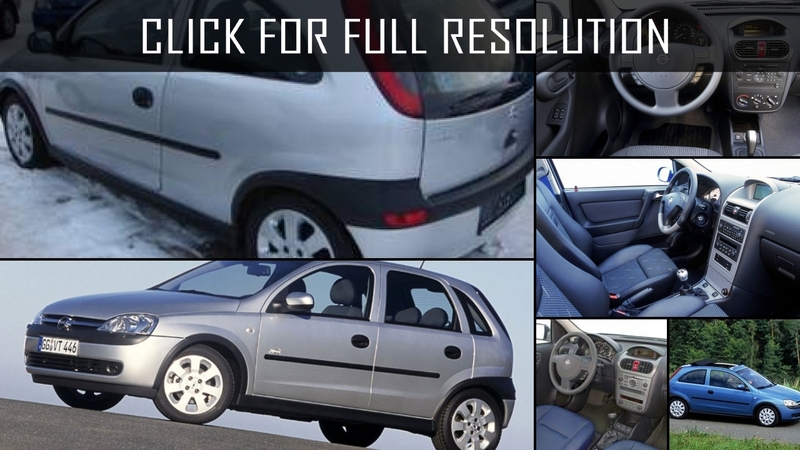 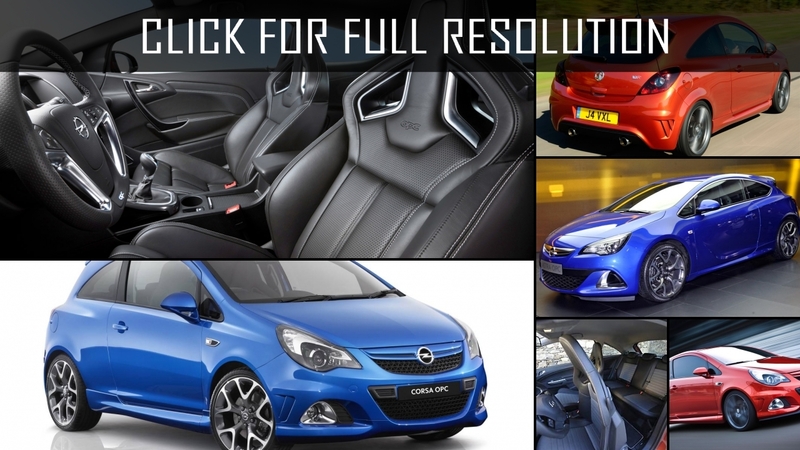 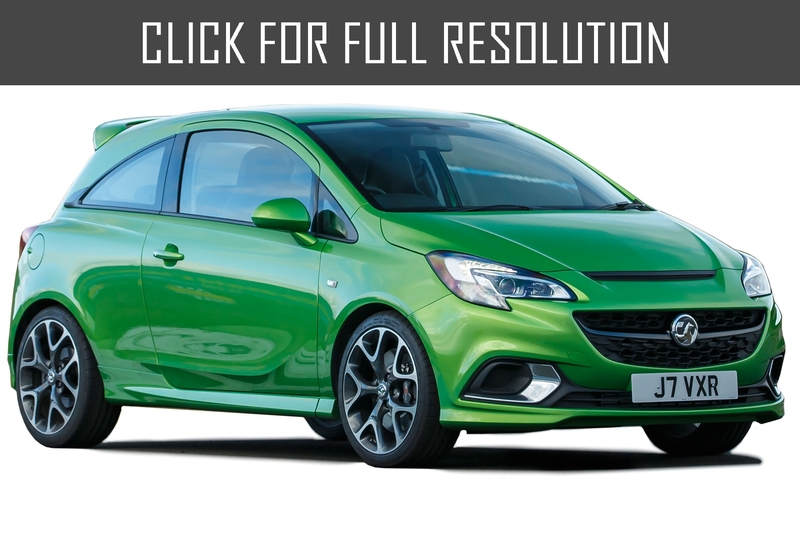 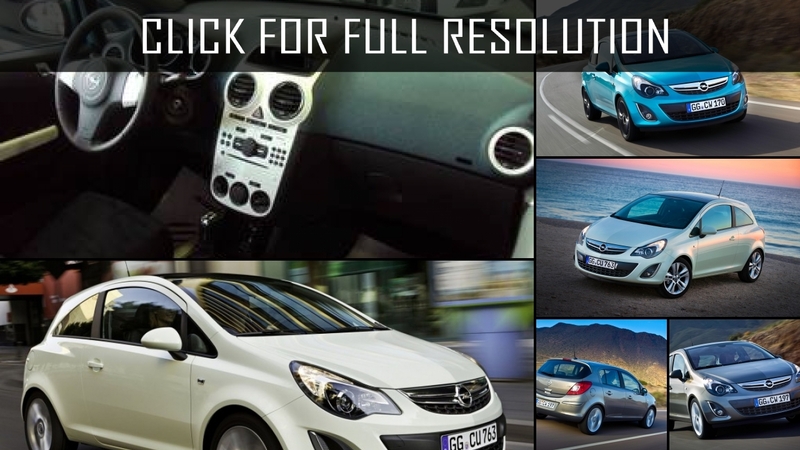 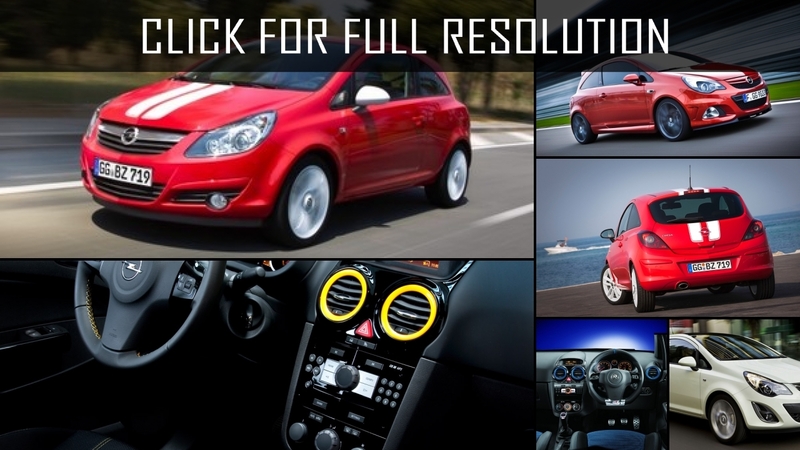 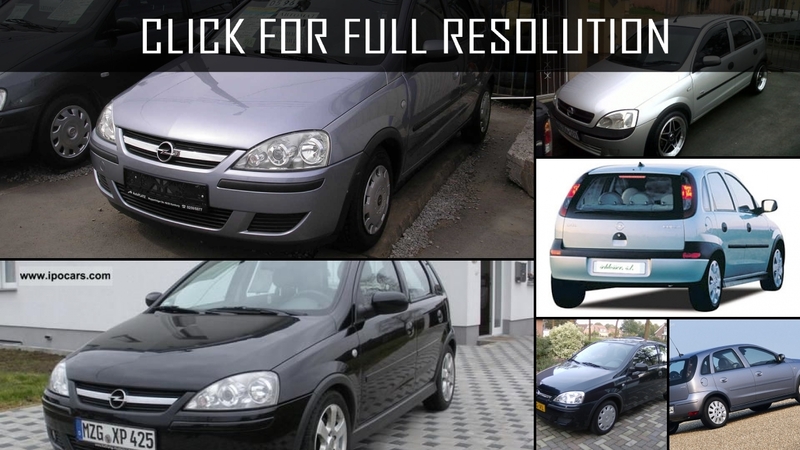 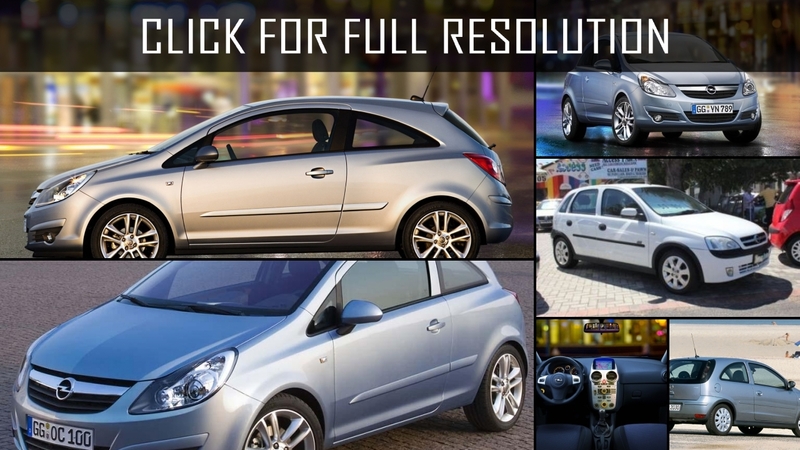 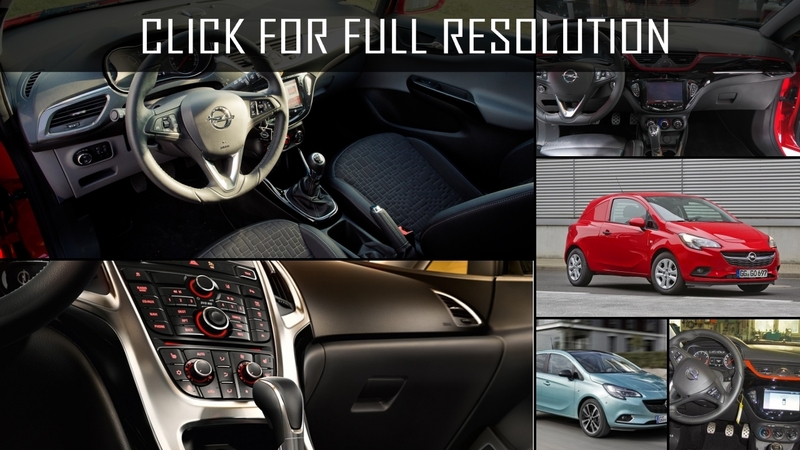 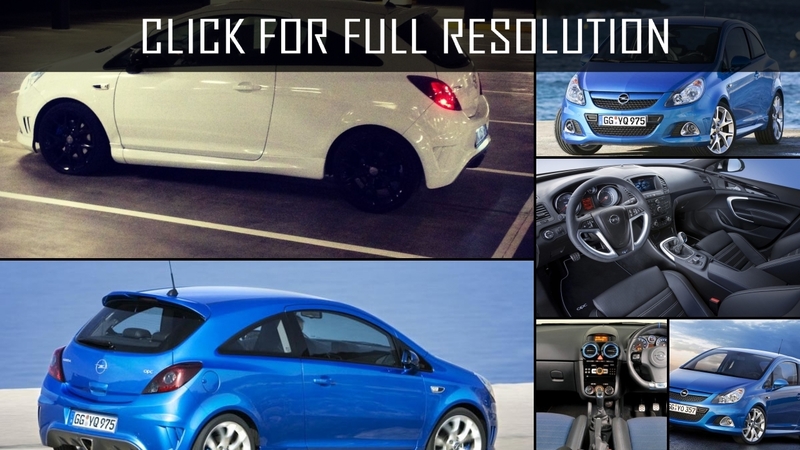 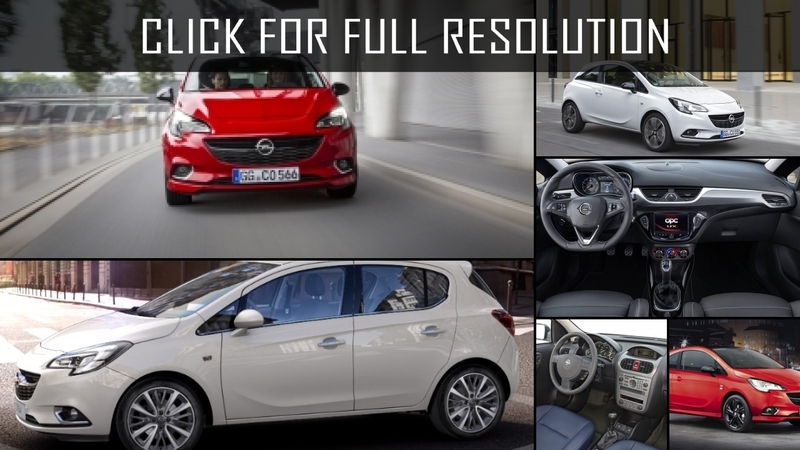 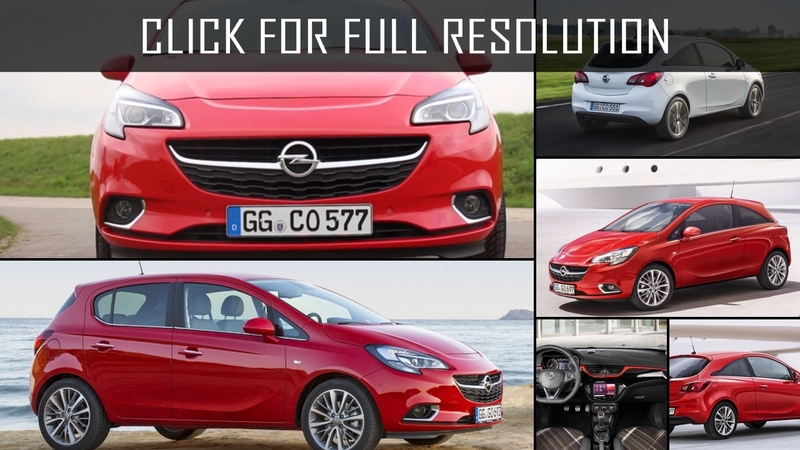 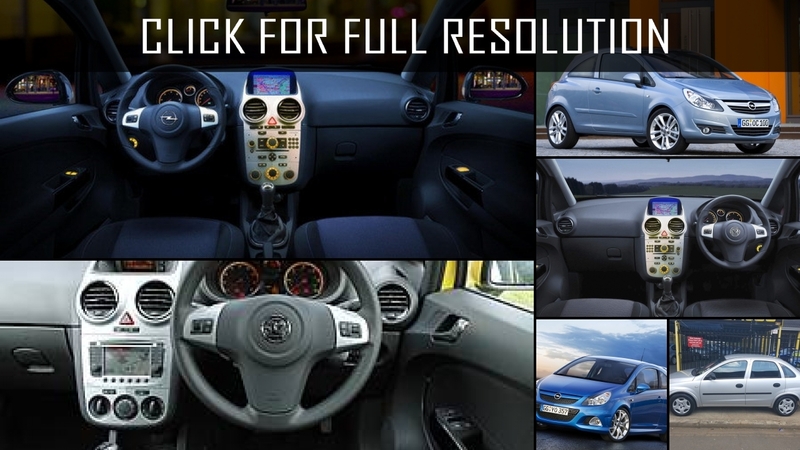 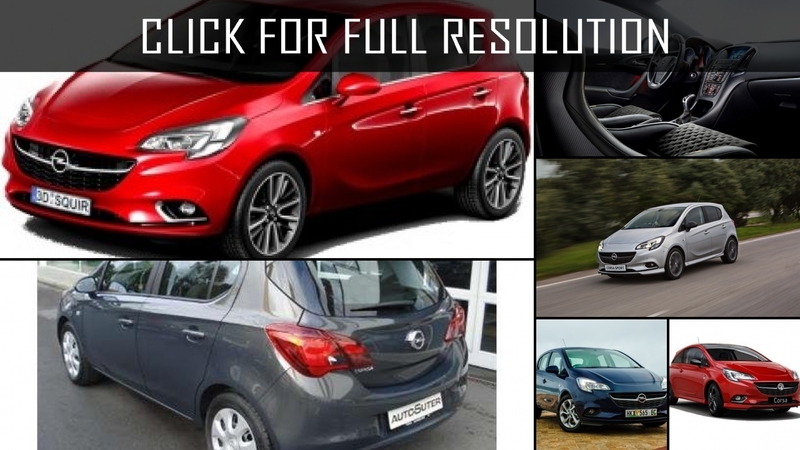 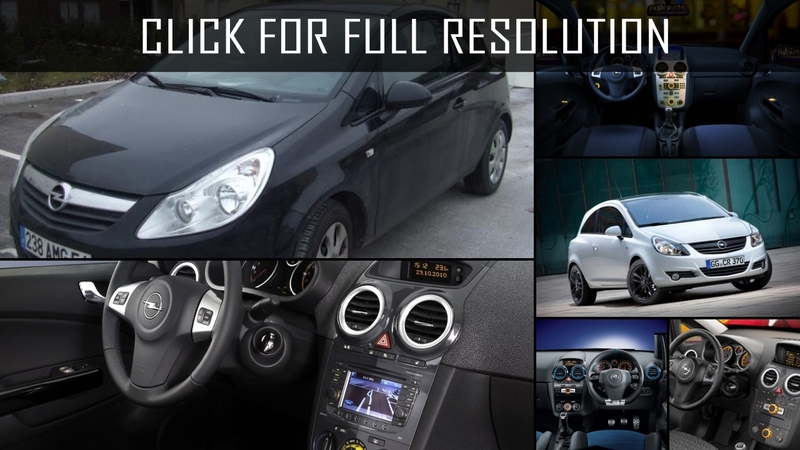 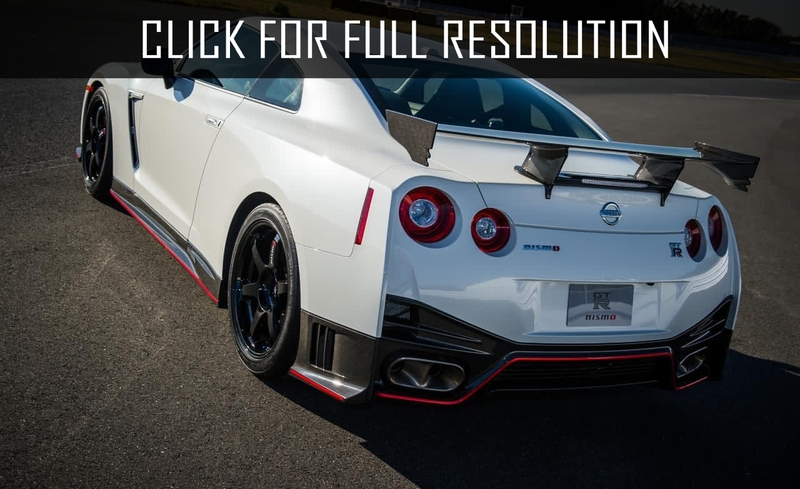 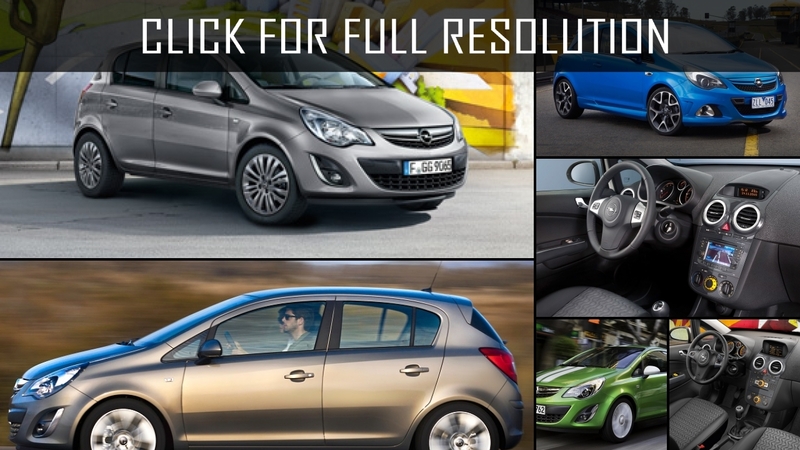 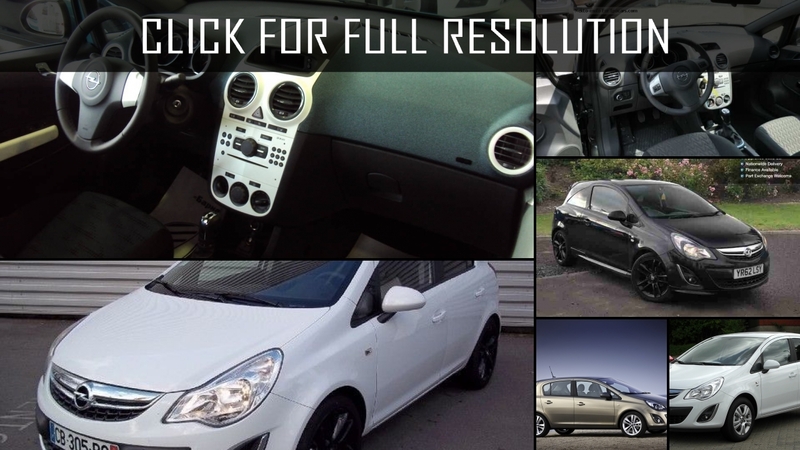 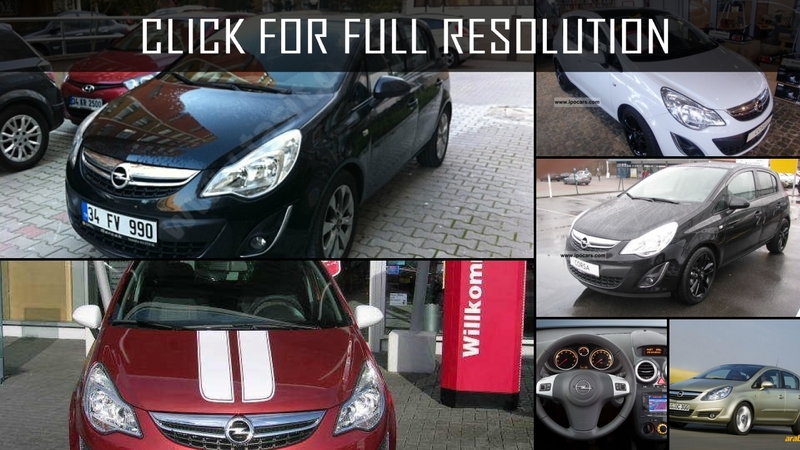 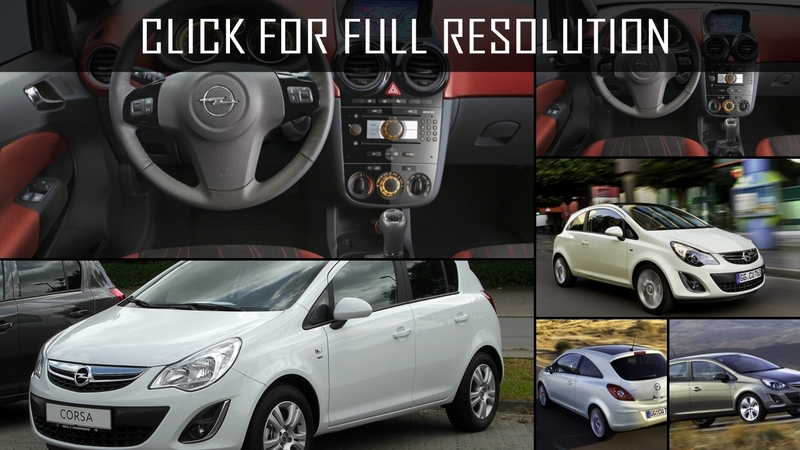 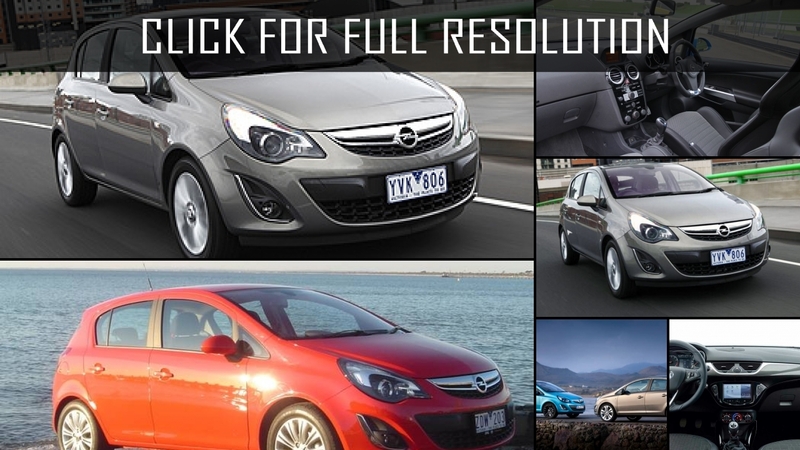 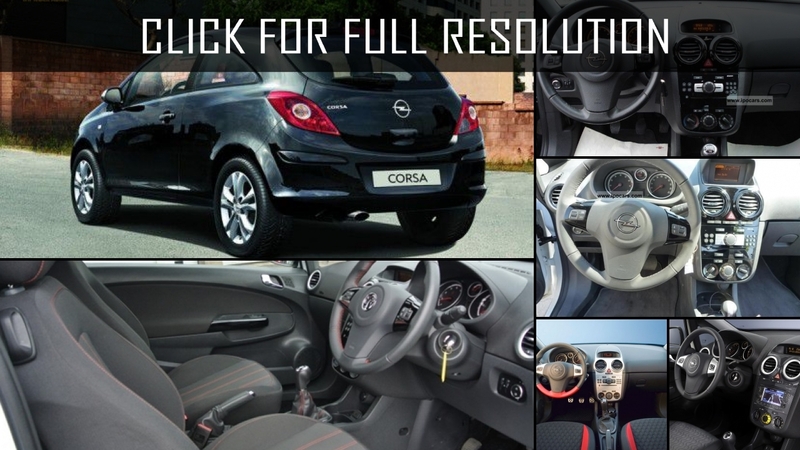 Discover and enjoy Opel Corsa image collections, news, wallpapers, MSRP, ratings on this huge database of cars and bikes - Masbukti. 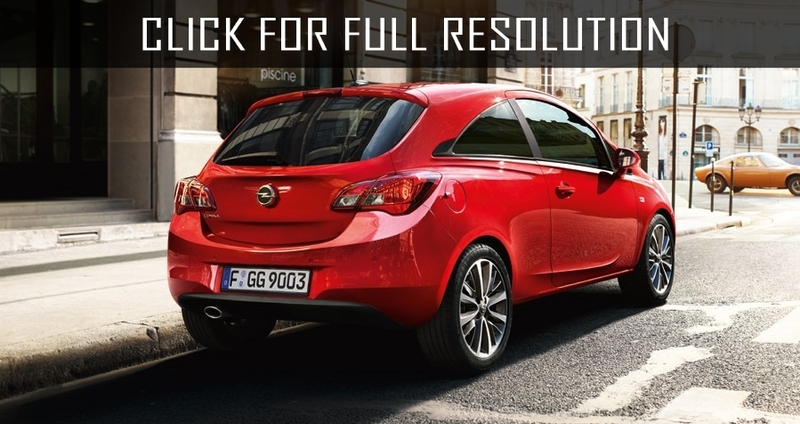 Average rating of all available versions of Opel Corsa is 3.9 out of 5.0.